The Psychedelic Journal of Time Travel: Pre-Bristol Expo - Comics to Buy! Pre-Bristol Expo - Comics to Buy! Coming this weekend is the Bristol Comics Expo and our last convention before the wonderful golden sum- oh it's raining. 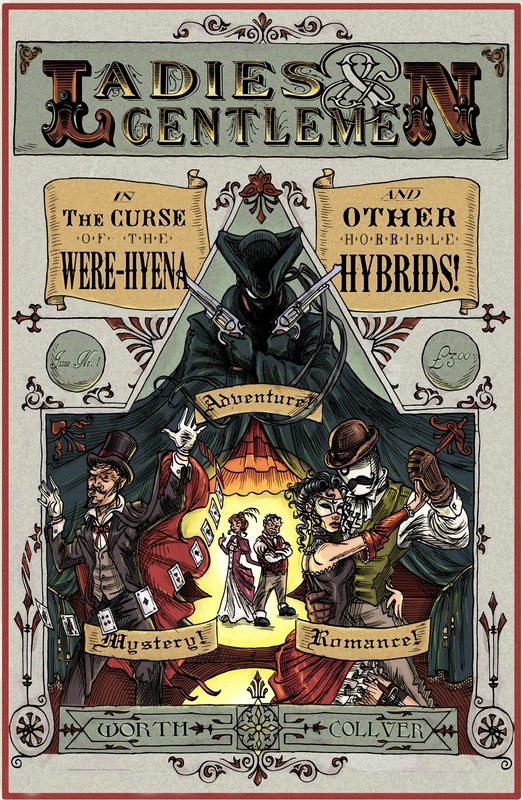 On top of our gloriously bonkers Issue 1 co-editor Geoffery Crescent and I will also have a ton of prints, trinkets and other oddities as well as PROFESSOR ELEMENTAL COMICS #2 at our table. There it is. What a beaut. Cover by the spoontacular Tom Brown - more details here. Alongside that we'll also have Bear Pit Zine put together by local Bristol creators. "WAIT. 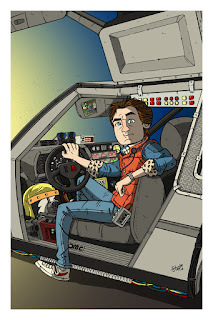 I'M NOT GOING TO A CONVENTION JUST TO SEE YOU AND YOUR POXY TIME TRAVEL COMIC AND A POXY STEAMPUNK COMIC." Oh. 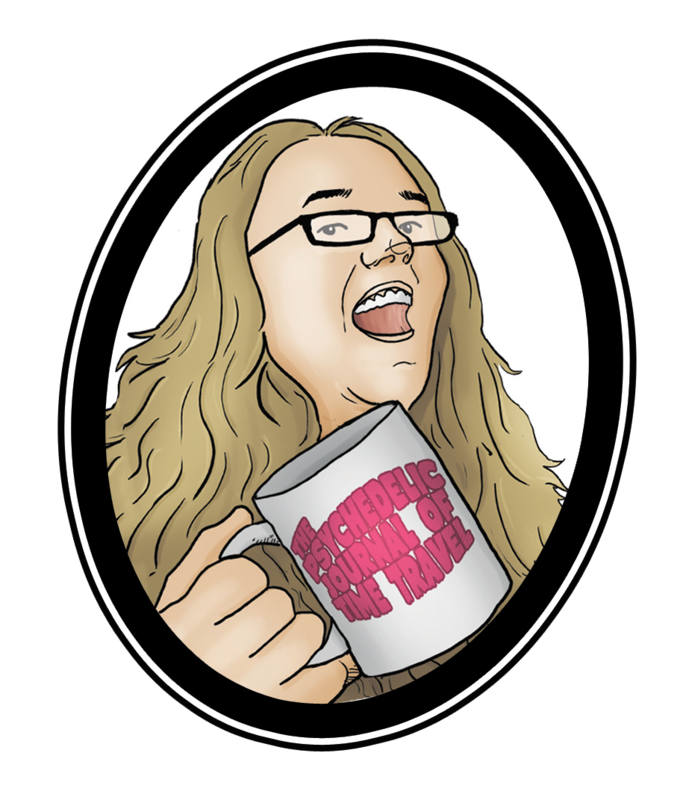 I'm sorry to hear that - but it'd be a pretty poor sort of convention varietywise if it was just our gurning mug and absurdly trippy comics wouldn't it? Here are some folk I believe you should also see - friendly folk, local folk, newfolk, Psychedelic contributors and general salt-of-the-Earth types. 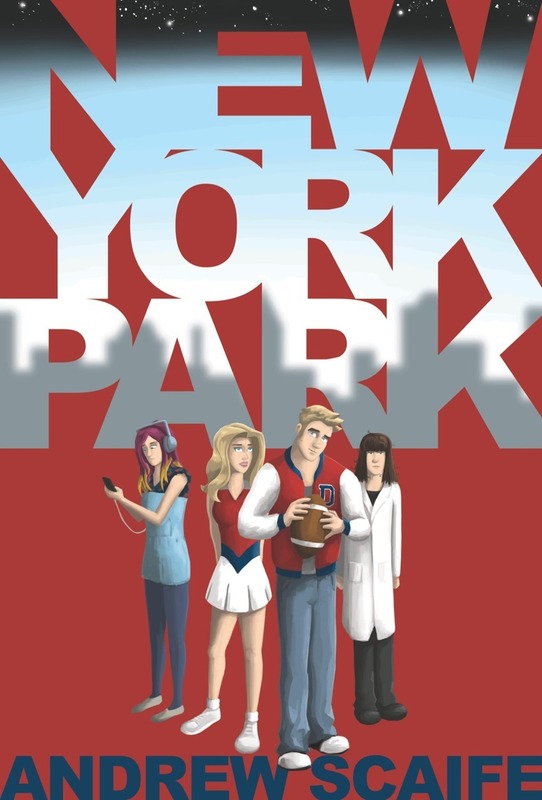 Journal 1 & 2 artist and Bristol local is making his convention debut with a one-shot book called New York Park. I've seen it taking shape over the last couple of months and it's a rollicking lark and well worth tracking down. Always worth a gander, translators and publishers of all that is good and marvellous and marvellously good in European comics. Go for one comic - take away a billion. Small press veteran, Journal #1 letterer and #2 writer and good EGG (not a pun) Mr Bell will be debuting The Goose at Bristol, I've seen bits of it on a screen and I want it in my hands. Not the egg, the comic. What egg? Anthologygods Conor & Liz Boyle (both in Journal #2) publish exceedingly good comics and are as lovely as the tide. Go and see them!!! Have a hankering for back issues or general comics merch that ain't small press - ? Then support Bristol's independent comics shop Excelsior - who'll have a stand there. 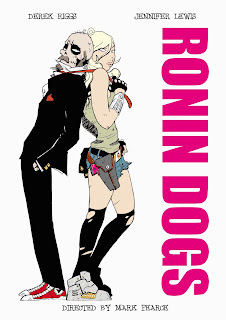 As cool as an incredibly incredibly refrigerated gourdfruit the Bristolian duo have ridiculously amazing prints and comics on sale at their stand - and Mr Pearce is debuting Ronin Dogs #3 - ! Absurdly talented and amazingly amazing creator of Skal and fully Kickstarted artist for Elysia - also in the latest Professor Elemental Comic and butted up against the adequate art of Journal editor O in a big collaboration story - ! Bristolian and perpetual creator of charming chibi characters - whaddya want? Badges? She's got 'em. Books? Calendars? Comics? Fridge magnets? 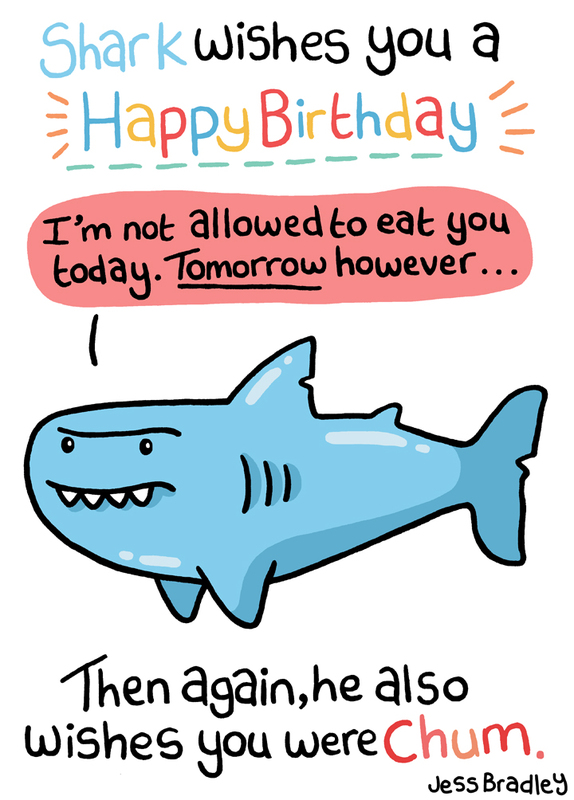 Greetings cards? IT'S ALL THERE!!! She's always selling up a storm and no convention is complete without her - ! 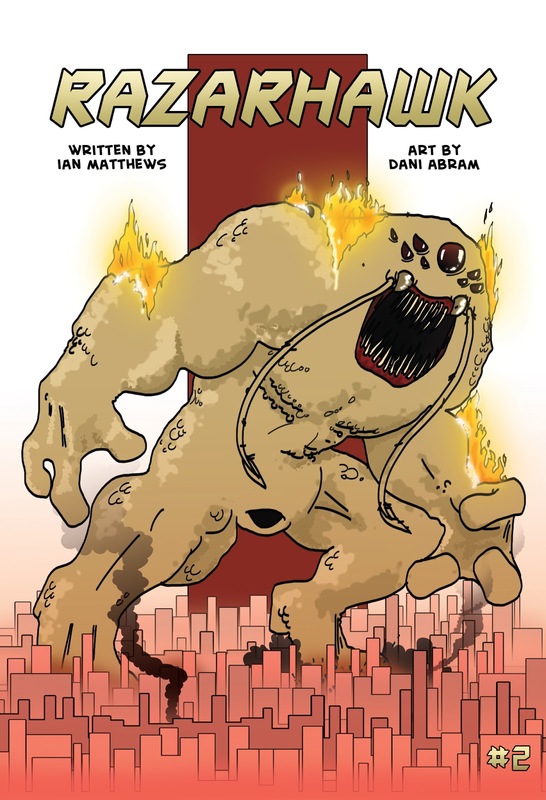 Another convention staple is Afterlife Inc. ably sold by the eternally effervescent Mr Lock - he successfully Kickstarted Afterlife's next outing which is in development and after the summer at Melksham (which the Journal will also be at) he and the similarly enthusiastic Nich will be launching a CROSSOVER EVENT. Mr Angell will be selling 7String, Cat & Meringue and Off Panel cards which feature his characters as well as many many others - the Journal table will also have a few packs to sell AND THERE ARE BLANK CARDS WHICH YOU CAN GET FILLED IN BY ARTISTS. WHAAAAAT. 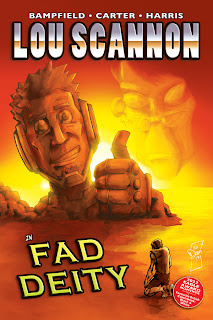 There is no better banner for the entire of the small press than the relentless glory of Lou Scannon - created by Harris, Karter & Bampfield and ably lettered by HdE. Pick up an issue, plant it in the garden and it may grow into a wonderful small press tree. Constant attendee of the Bristol Comic Creators and whirlwind of imagination Mr Scrase is new to comics and new to selling at conventions - so go and offer him a supportive kipper. 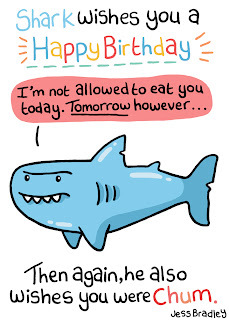 Or any kind of fish. Dani & Ian have only started selling Razarhawk this year but it's been going phenomenally well for them. Go and see what all the fuss is about and pick up the debut of Issue 2 from them - ! 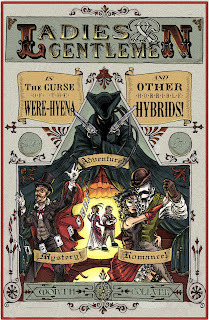 Also there will be ultra-talented local Jordan Collver and soon-to-be-local Richard Worth who have much extraordinarily-drawn Victoriana to peddle. SO, PRETTY BLOODY CONVINCING EH? And that's not all! 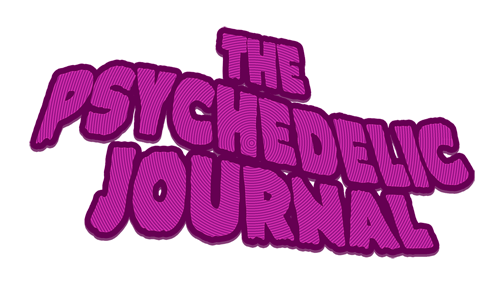 It'll be a grand weekend and the fact that it's near Psychedelic Journal HQ is tremendously fortunate. TO THE CIDERHOUSE!